FULLY SERVICED AND READY TO GO! NEW Torque converter NEW rear main seal NEW tires, NEW catalytic converter, NEW blades filters and oil... runs like new! 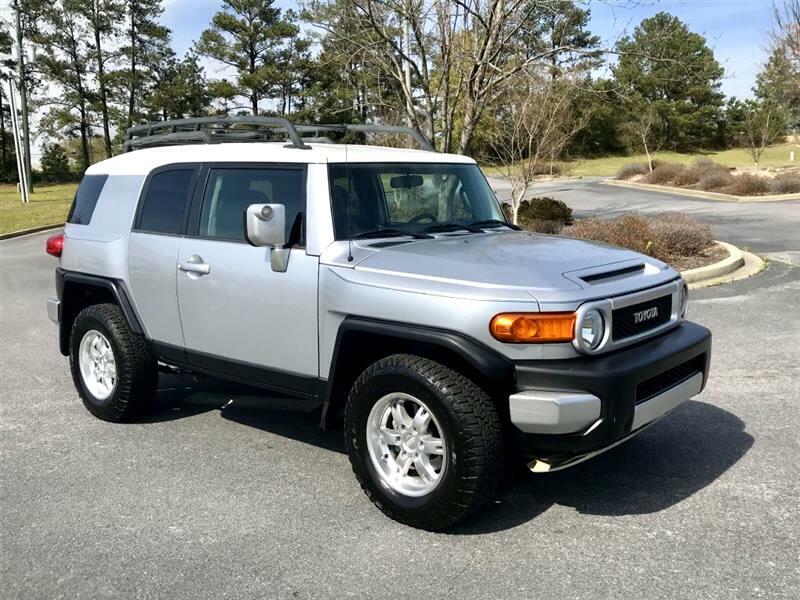 Don't miss this increasingly rare vehicle, made for less than a decade, and believe it or not, 4x4 is more rare to find! Book value is $13000 - asking $1000 less due to body/paint issues - see the many pics provided!